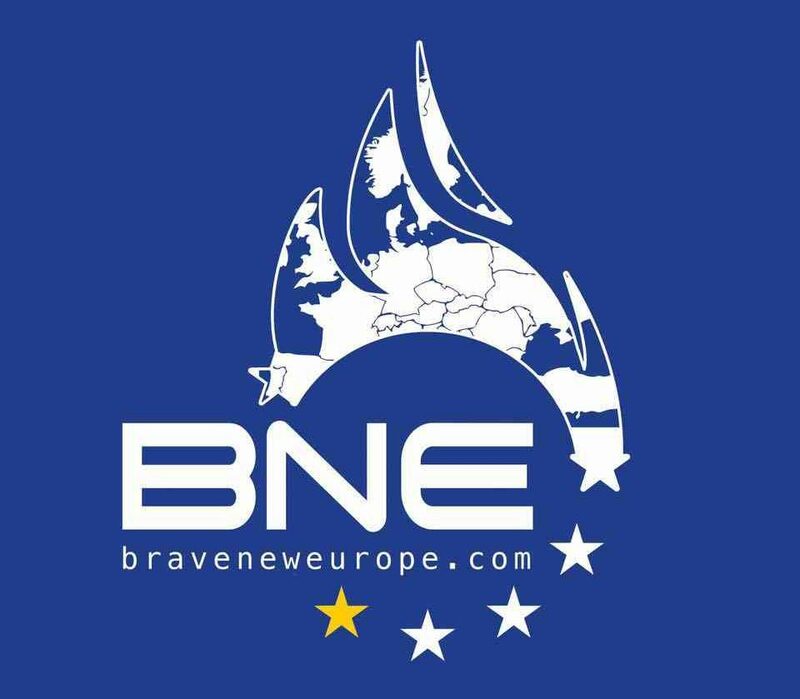 BRAVE NEW EUROPE publishes expertise with a radical face and attitude concerning European politics and economics. We promote critical thinking and the creation of an alternative to neo-liberalism. “Economics beyond the Swabian hausfrau” is a series of talks, featuring some of the most prominent European heterodox economists, planned for this year and next in Berlin presented by BRAVE NEW EUROPE, the Helle Panke Foundation, and local groups of the Network for Pluralist Economics. 13 June: Quinn Slobodian "Neoliberal Globalism and the Backlash from Within"
19 June: Sergio Cesaratto "Italy and the European monetary union: a tale of two wrongs"